Estimate a transfer function from measured signal data. 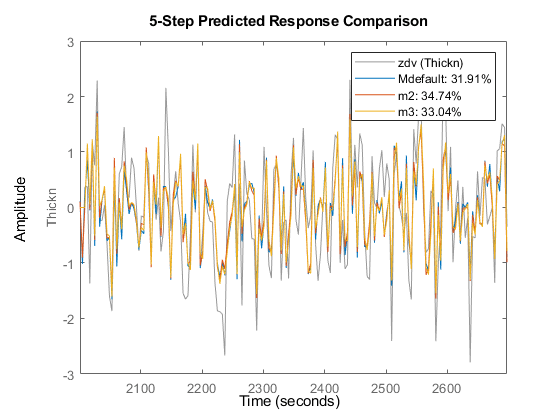 Estimate a transfer function from frequency response data. 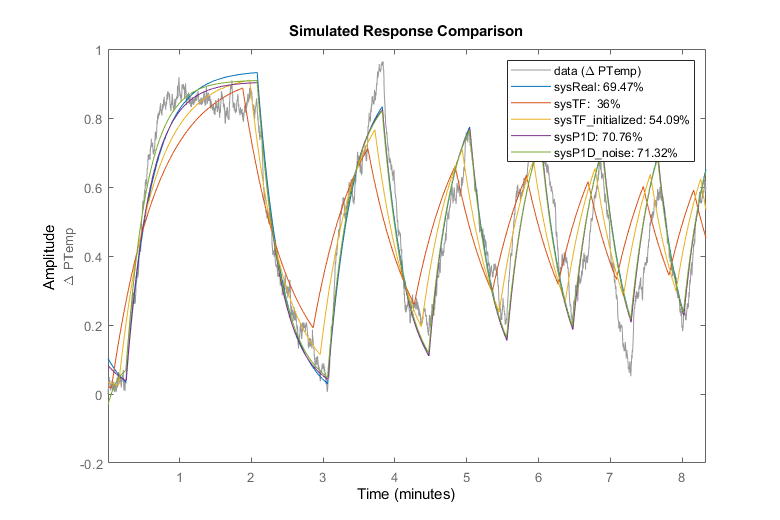 You use Simulink® Control Design™ to collect frequency response data from a Simulink model and the tfest command to estimate a transfer function from the measured data. 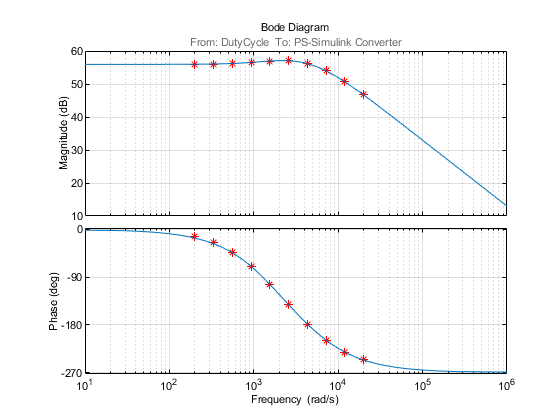 To run the example with previously saved frequency response data start from the Estimating a Transfer Function section. Computation of bending modes of a flexible wing aircraft. The vibration response of the wing is collected at multiple points along its span. The data is used to identify a dynamic model of the system. 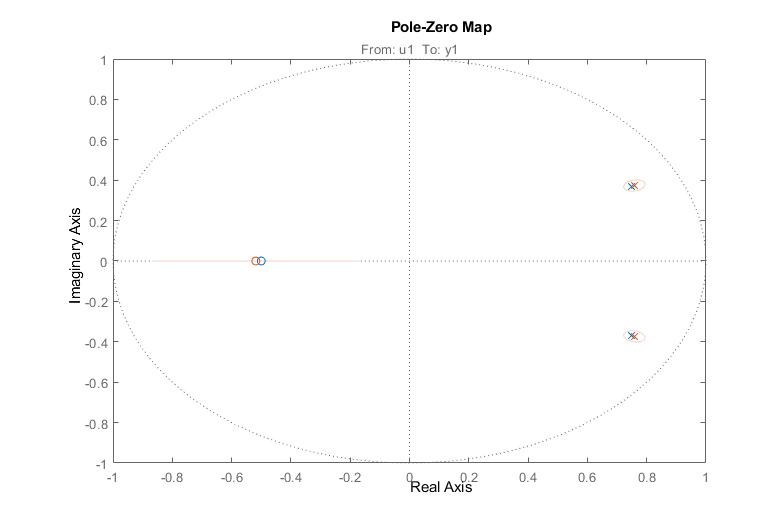 The modal parameters are extracted from the identified model. The modal parameter data is combined with the sensor position information to visualize the various bending modes of the wing. This example requires Signal Processing Toolbox™. Several identification methods available in System Identification Toolbox™. We begin by simulating experimental data and use several estimation techniques to estimate models from the data. 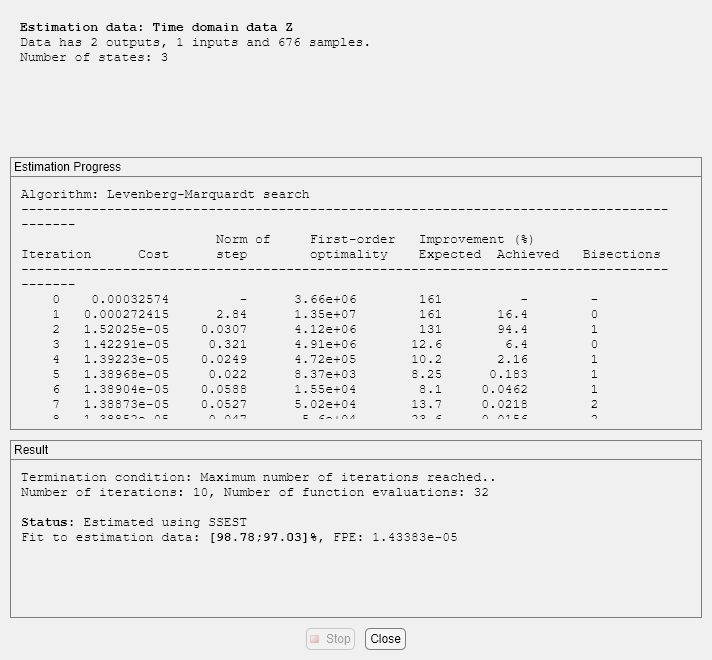 The following estimation routines are illustrated in this example: spa, ssest, tfest, arx, oe, armax and bj. Illustrates how models simulated in Simulink® can be identified using System Identification Toolbox™. 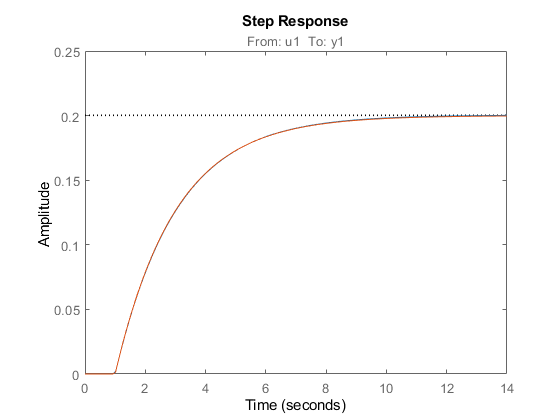 The example describes how to deal with continuous-time systems and delays, as well as the importance of the intersample behavior of the input. Obtain linear approximations of a complex, nonlinear system by means of linear model identification. The approach is based on selection of an input signal that excites the system. A linear approximation is obtained by fitting a linear model to the simulated response of the nonlinear model for the chosen input signal. Deal with data with several input and output channels (MIMO data). 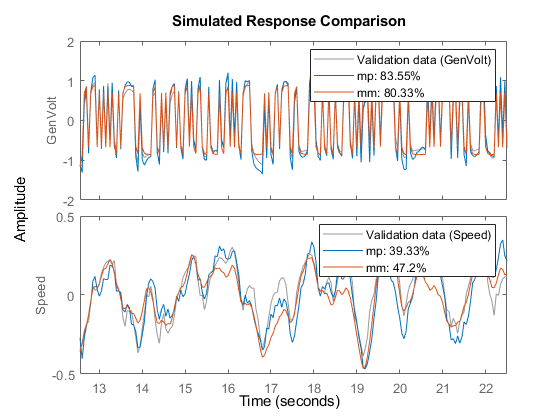 Common operations, such as viewing the MIMO data, estimating and comparing models, and viewing the corresponding model responses are highlighted.